U.S. retail payment processors seem to act before considering what is likely to happen next. The U.S. retail payments space seems to be built on a series of increasingly massive unintended consequences, with moves and rules put in place before anyone has considered what is likely to happen next. This has happened with EMV in more ways than one, and with PCI in general and gas station payments in particular. The whole way that payment processors are paid is also impressively wacky. But EMV is arguably the best example. In an attempt to make transactions slightly more secure — and, admittedly, to pretty much destroy the cloned card market in the U.S., assuming EMV ever gets enough market penetration — it has made life miserable for merchants and driven many to embrace mobile payments or cash. That's a pretty impressive unintended consequence. February now brings yet another example. 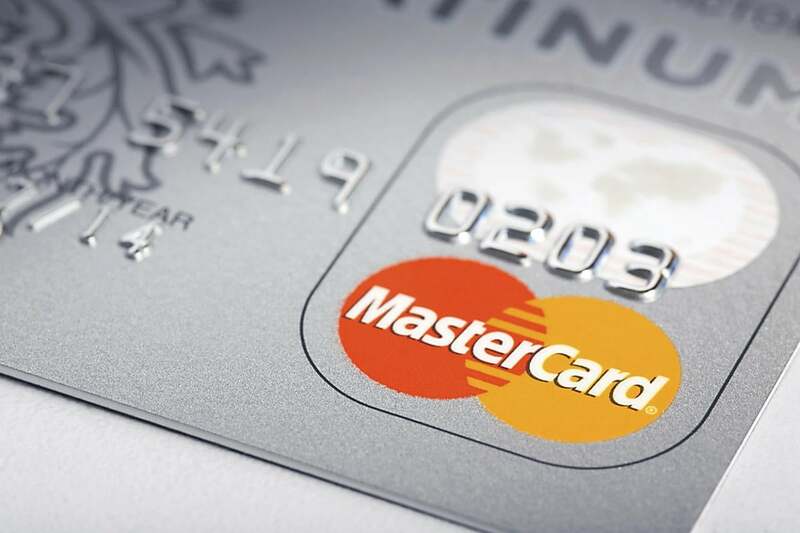 In an excellent deep-dive piece, PaymentsSource looked into the fallout from Mastercard's seemingly innocuous decision to add card numbers beginning with a 2 in addition to its numbers starting with a 5. It was all intended to deal with a very real card number shortage, partially fueled by tokenization. This simple change caused confusion and forced both software and hardware changes on small merchants who hadn't anticipated it and certainly couldn't afford it. On the plus side for Mastercard, this will likely force merchants to upgrade to EMV-friendly systems. On the downside, it may push some to move to NFC payment systems more quickly. Although near-term mobile moves will still be overwhelmingly funded by current payment cards, it places those cards in environments that they don't control. It might make it easier for those Mastercards to be replaced later. And some small merchants may also surrender and go back to accepting only cash. The software and/or hardware changes are trivial compared to the confusion. Some merchants need simple downloads, others involved software upgrades and still others hardware changes. There is no simple formula for figuring out which one a merchant will need. It's not, for example, merely an issue for those with very old systems. There's yet more confusion to be had. Mastercard's deadline for retailers and e-tailers to be able to accept these 2-series numbers (and associated cards) is June 30, 2017. Failure exposes merchants to fines of as much as $25,000 per month. The PaymentsSource story quoted Chiro Aikat, Mastercard’s senior vice president of product delivery, saying that "noncompliance doesn’t always result in a direct fine" and that "it is hard to predict" the "level of effort that will be required by acquirers and merchants to complete the transition to the 2-series." Let me get this straight. On the one hand, Aikat's comment is literally true. Noncompliance with rules in fact does not always result in a direct fine or even an indirect fine. There's the little matter of getting caught. When it comes to any kind of fine or punishment, getting caught is the ultimate prerequisite. What I assume Aikat meant is that even many merchants who get caught not being in compliance will not get fined. Is he suggesting that very few will? Because, yet again, it's an obvious statement of fact that every noncompliant situation doesn't result in a fine. But it is a curious observation to make months before a deadline has kicked in. Isn't the threat of a fine the only reason most will comply? In this case, the most logical and natural consequence would kick in. If shoppers walk into a store and want to make a large purchase with their new Mastercard starting with a 2, that merchant risks losing that sale. Isn't that enough of an incentive to upgrade systems? Let's go back to Aikat's quote. He seemed to pair his comment about fines with this: "it is hard to predict" the "level of effort that will be required by acquirers and merchants to complete the transition to the 2-series." Is this Mastercard exec trying to say that if it's really hard to do, Mastercard will be inclined to waive a fine? Since when is that a fine factor? This comment also gets at the heart of the confusion issue. If Mastercard finds that "it is hard to predict" what he dubbed the "level of effort that will be required" to be compliant, how confusing must it be for the merchant? Shouldn't this be much more straightforward? Apparently not. The story gave a great example. It quotes Aikat as saying "terminals that are 15-20 years old will probably require replacement." But it then adds that "even merchants with newer terminals are being told by their merchant services providers that Mastercard’s 2-series initiative will require them to replace their hardware this year. Raleigh, N.C.-based First Citizens Bank notified a merchant in Scottsdale, Ariz., who declined to be identified, that his single Verifone VX510 payment terminal, which was new in December 2011, will no longer allow cards acceptance after June 30, 2017, because it’s not equipped to receive the 2-series software update. A replacement terminal — which includes EMV and software update support — will cost $250. According to Verifone, this terminal model is capable of receiving software updates. It is a manual process, not an automated one, handled through the acquirer." These card brand sorts are great at motivating behavior. It's just rarely the behavior the processors wanted to motivate.